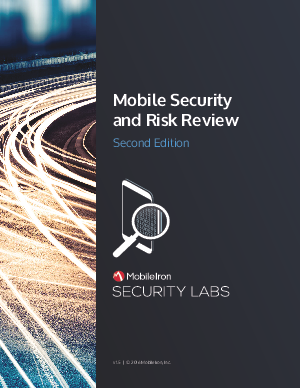 In this edition we update the mobile threat landscape, discuss emerging risks, report OS enterprise share, and list the top blacklisted consumer apps. We conclude with our recommendations for enterprises to protect their assets against mobile risks and threats. Download now to learn more!